Object of the fortnight: Picasso, Pablo. Deux Femmes Nues. Dani Cleeland has chosen a Picasso from the Peter Scott Gallery collection for this fortnight's blog post. 'Pablo Picasso is an artist that most people will have heard of. Most famous for his abstract portraits, he is arguably one of the most influential and well known artists of the 20th century. The Peter Scott Gallery is lucky enough to have some of his works locked away in it's collection. Born in Spain in 1881, Picasso started painting as a child, and at the age of 12 was painting realistic portraits of family members and friends, alongside incredibly detailed still life paintings (Biography.com, 2015). It wasn't until later that his bold attitude started to show through his art, this was when transformed his artistic talent to create the cubist and abstract works that he is famous for today. 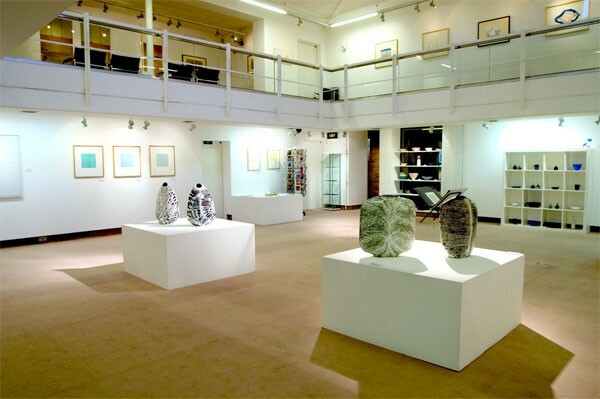 The Peter Scott Gallery is host to 12 different works by Picasso - a mixture of prints from lithographs to screen-prints, as well as an original poster advertising an exhibition he took part in with artist such as Joan Miro, Yves Tanguy and Max Ernst. One particular print I have chosen to look at, although initially not that exciting, is the Lithograph 'Deux Femmes Nues' or 'Two naked women'. This work depicts Picasso's childish side, alongside depicting a traditionalistic topic. Women have featured largely in painting, often seen as objects of beauty. Picasso simplifies the women into a line print, and turns the idea of art into something that can be enjoyed by the masses by removing the realistic structure and stigma that traditional paintings can sometimes hold. The 20th century was a time of great change in the art world, and Picasso's move to simpler, abstract pieces helped to push forward the idea of Modernism. Moving to Paris helped Picasso to explore more artistic routes and mediums, and it is where he produced a lot of his more recognised pieces. His work very much began to depict street life in Paris, and his emotions really started to show. Depression brought on his famous 'blue period', and it wasn't until the 1950's that his mood brightened bringing on the 'rose period' of his artistic style(Biography.com, 2015). The Peter Scott Gallery does not have the rights to display this image online. A similar example can be found here. If you would like to book an appointment to view the artwork then please contact caroline at gallery@liveatlica.org.